Our subscription service means that you will never run out of Superfood and you won't need to carry it home from the shop! Your best friend deserves the very best food at every meal time. We can help you keep your dog happy and healthy by sending our superfood to your door with free ongoing deliveries so that you never run out. A very professional, friendly and efficient service! The food is great quality and reasonably priced! With so many options for dog food around, it is a minefield deciding what to go for. We opted to go on the recommendation of someone who was already feeding Paw to their dog and very pleased with it. Our dog is healthy, happy and thriving and the only food he gets is Paw. We even use it for little treats and rewards with great success. It seems Yogi will do anything for a morsel of Paw. 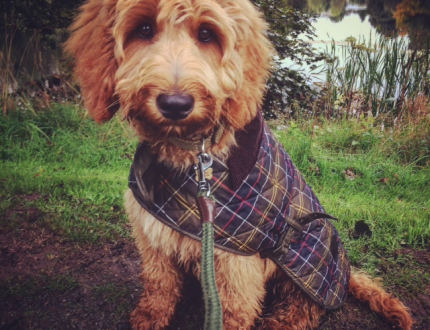 We’ve been using Paw dog food since our Australian Labradoodle Ziggy came home with us at nine weeks old. 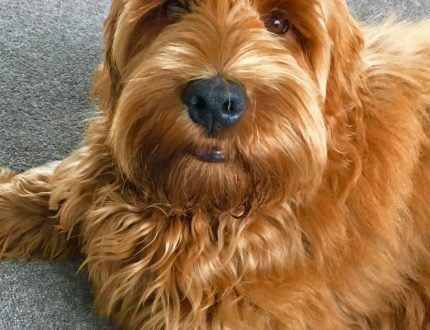 At nine months old now, he’s growing into a happy, healthy and handsome boy who loves mealtimes and it’s been great to know that Paw gives him exactly what he needs as he develops. 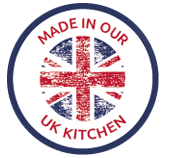 We’ve enjoyed easy ordering, excellent customer service and prompt delivery…couldn’t be better! Many thanks! Jess really looks forward to Paw mealtimes and obviously loves it going by her empty bowl. It’s nice to know that the healthy Paw puppy food tastes great too. We chose Paw puppy food because we believe it’s the best food for Jess. With Paw products you get a great service and value for money delivered straight to your home. Paw gets a big thumbs up from us and Jess (paws up). He has a lovely shiny coat and is a very healthy dog indeed! We’ve found Paw dog food works well for Gus. He’s 6 months now, has always had a good appetite and really seems to enjoy his meals. We’re happy to feed him Paw as it doesn’t have fillers such as rice and grains and has a high meat content which is important to us. 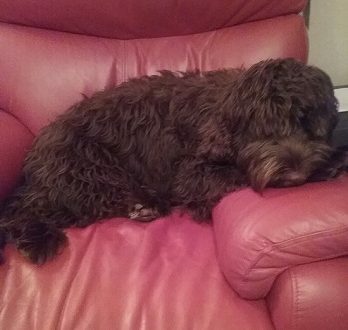 As you’ll see from the attached picture, he has a lovely shiny coat and is a very healthy dog indeed! Benson has been on Paw dog food from the start. We are very pleased with his growth, weight, health and vitality, as is the vet. 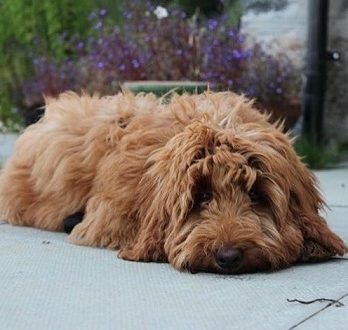 As you can see he is growing into a very healthy loveable Australian Labradoodle. 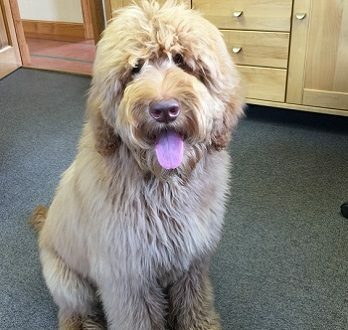 Cupar is a happy puppy who loves his food which always leaves him licking his lips. Paw provides him with the nutrition to enable him to go on long walks, play in the garden and enjoy cuddles with his family. Poppy is 7 months old and has always had Paw dog food. She loves it and always eats it all up. She is growing well, healthy and content. I can highly recommend it. Dog and owner BOTH happy!! Winnie has happily been on Paw food since she was a young pup. It is delivered speedily to our door when we need it and I am really comfortable knowing that it isn’t full of cheap fillers and junk. 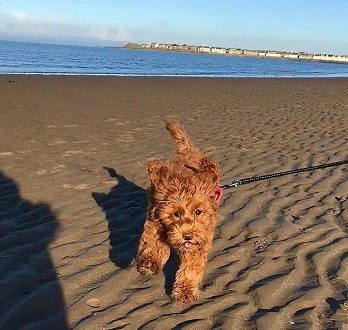 A further plus is that her poop is always firm and easy to dispose off with minimal mess – so dog and owner BOTH happy!! Great product Dixie has been on it since we got her and she absolutely loves it! She’s certainly a healthy happy puppy. Top service and prompt delivery to match. Henry has thrived on Paw dog food. He is the very picture of a healthy, happy dog, sporting a beautiful thick coat & kind, shinning eyes. Fed on Paw since a puppy, he enjoys it as is, or if he’s lucky with tuna mixed through. Paw has been Toby’s staple diet, continued from the breeder at Lomond Hills. 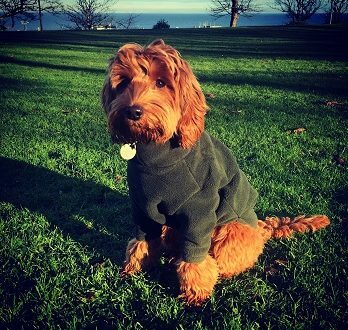 As a young pup he relished it and thrived – grew fast with a beautiful coat and loads of energy. We love it as it doesn’t have an overpowering smell and is easy to use as training treats from the pocket. Re-order is easy, quick and efficient. 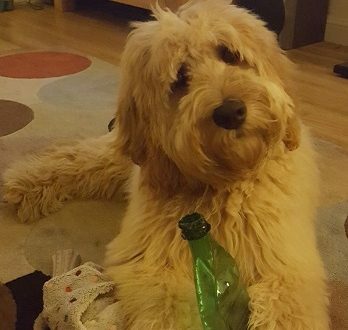 Toby continues to devour Paw at 7 months old and we all would recommend it to any Labradoodle owner! Explore our menu of veterinary- approved, complete dry superfoods. know about our exclusive offfers & news.